Fleece is a synthetic fabric that has a range of awesome properties; it is lightweight, durable and has the ability to wick away moisture from the skin, making it the better choice over wool. Fleece has the ability to insulate the body whilst being wet; it also requires little maintenance making it the perfect travel fabric. Read more about Choosing the Best Fabrics for Travel. All these features make fleece the popular choice for outerwear, however finding a stylish option can be tricky… enter the TFG’S Facebook readers to the rescue! Is it possible to own a fashionable fleece? 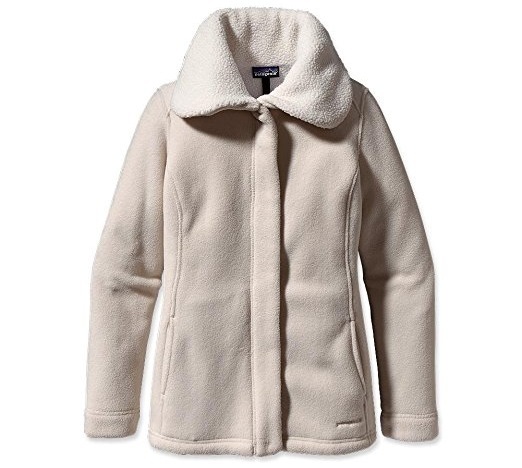 If so please tell me the details on how to find cute fleece travel jackets! I want something cosy, small when packed, and yet not something that looks like I’ve been hiking. However, after posting this predicament on TFG’s Facebook there was an amazing response from the Travel Fashion Girl readers, providing stylish options ranging in price and style. 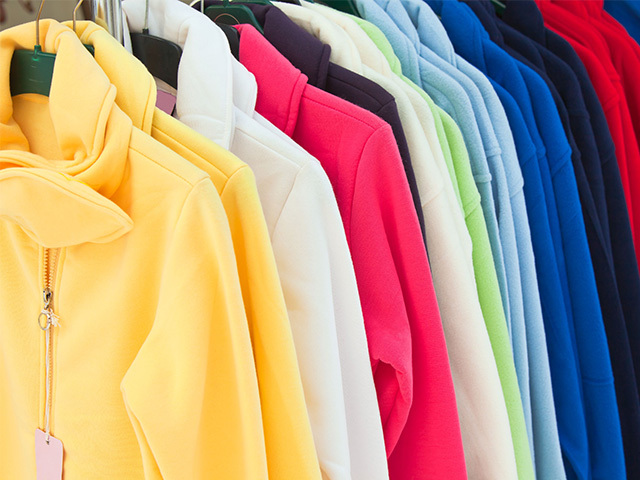 Your answers provided a selection of 13 fleece travel jacket alternatives to suit everyone. Lululemon carries a great variety of “stylish” fleeces! The Lululemon Scuba Hoodie is available in the most gorgeous selection of colors including aquamarine, fresh teal and bleached coral, there’s also a variety of two tonal colour options – you’ll want one in every shade! Made from cotton fleece fabric, the jacket doesn’t look like your ordinary fleece but still scores high on the cozy scale, bonus point’s right there! The hoodie is designed to be soft, stretchy and breathable, ribbing in the waistband, cuffs and under arms provide additional stretch, so movability is increased. The jacket comes with some pretty cool features such as a deep lined hood and high scuba collar to keep your head and neck warm, a ‘zipper garage’ to keep the zip from scratching your chin and thumbholes and snug cuffs to keep the sleeves down and make layering easy, plus there’s complimentary shipping to Canada and the US!! 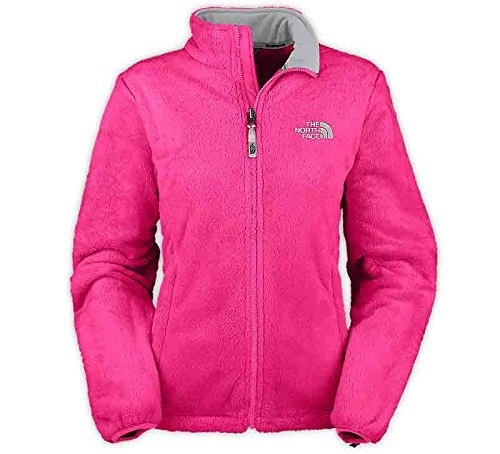 The North Face Osito jacket is such a cute fleece, available in an array of chic colours such as ion blue, magic magenta and mojito green, it is made from lavish fabric of insanely soft and silken fleece – making it crazy comfortable. Designed to be worn as a casual outer layers in cold weather conditions, the jacket is stylish enough to wear out and about without looking like your off hiking. 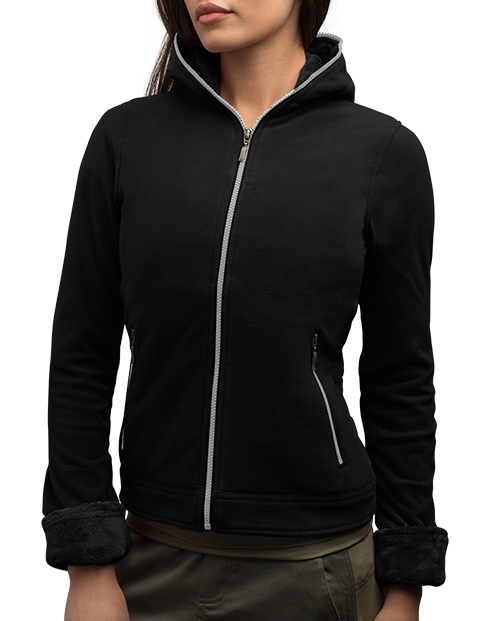 This plush looking fleece is warm, breathable, soft, lightweight, and easily packable and comes with nifty added features such as elastic cuffs to keep in the warmth and a full zip front closure with interior wind flap. Something to look out for – some reviews have noted problems with shredding. I think the big sports brands like Adidas, Nike or Under Armour have nice ones! 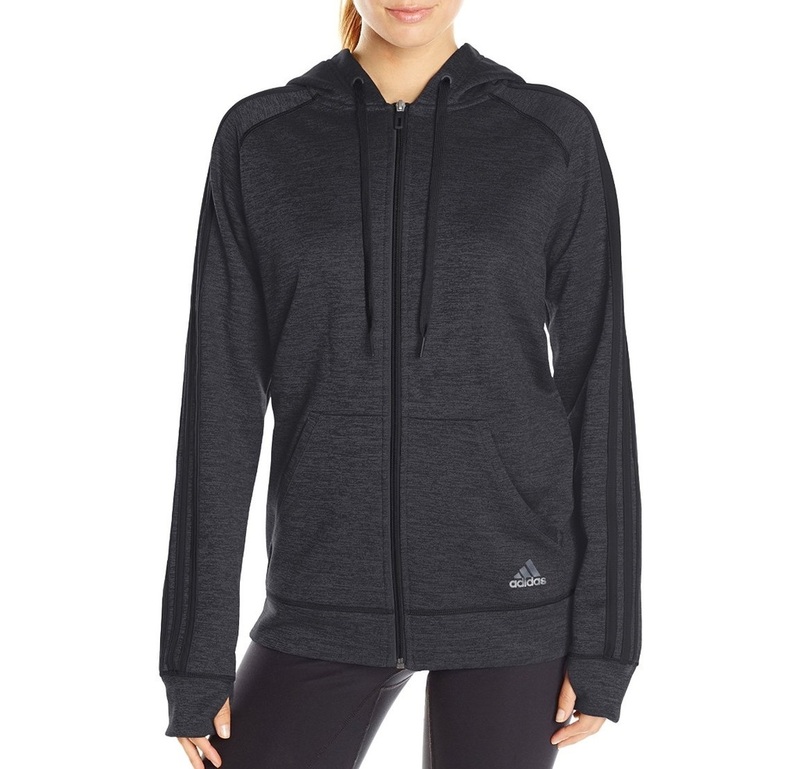 If you’re looking for a sport brand fleece, look no further than Adidas, they have an awesome range of stylish fleeces, a diverse design range means there’s something in the collection for everyone. The Adidas ClimaWarm jacket is crafted out of specialised CLIMAWARM fabric that is guaranteed to keep you warm and comfortable in warm weather conditions, whilst allowing sweat to escape from the body, it also has a soft fabric lining that provides extra warmth and comfort, whilst allowing sweat to be wicked away efficiently. The jacket comes with features such as an inner and outer fleece chin guard to protect you against the elements and two side zipped pockets acting as secure storage for your valuables. The collaboration brings together the sporting technology and innovation that only Adidas can bring with the unique style and creative direction of Stella McCartney. The Wintersports Performance Fleece by Stella McCartney is such a beautiful jacket, available is stylish colours such as royal blue, it is also crafted from CLIMAWARM fabric, meaning it has the ability to keep you snug in harsh winter climates. If you want something that is tech, will offer warmth you can go the route of Nike Sportswear. Their new global apparel director Kristin Rieter of Bleachblack.com fame is really changing it up over there. 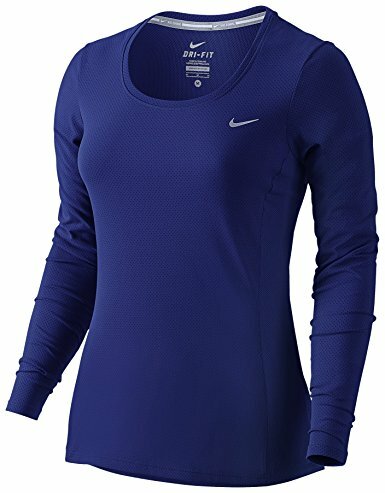 The Nike Sphere running top is a great alternative to the classic fleece, the jacket provides maximum insulation from the cold and width whilst having little weight and bulkiness. The specialized Nike Sphere thermal fabric is light so can be easily packed and has the ability to keep you super warm without having to endure heavy, bulky layers. The paneled sections on the side and under the arm are crafted from the high performance Nike Dri-FIT fabric that wicks away sweat, allowing it to evaporate the body, keeping you super dry. 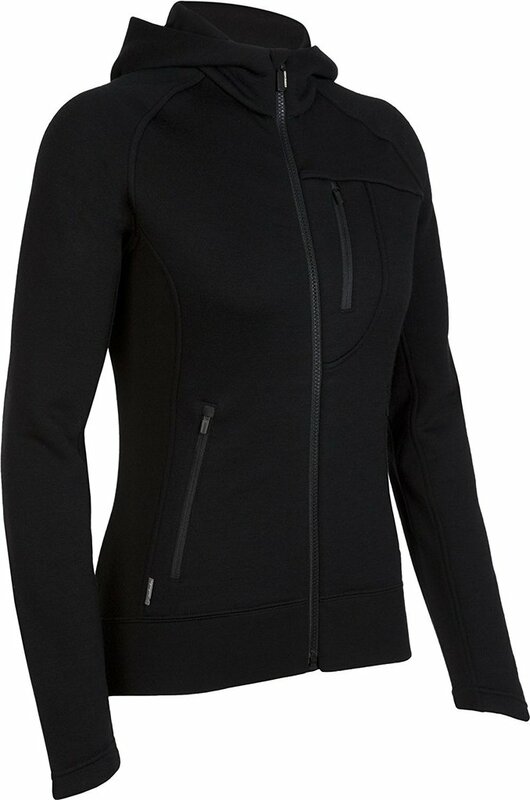 This high tech jacket includes features such as an asymmetrical half zip design to minimise chaffing and thumbholes to offer comfort and keep the sleeve cuffs in place. Patagonia a.k.a “Patagucci” as it’s known on the ski slopes wins hands down with this cozy, plush hoodies. I love my pretty Patagonia! The Patagonia selection of jackets totally fit the bill, fashionable yet still able to keep you toasty, priced at around $100, Patagonia is worth the investment. The Arctic jacket from the brands range offers all the features you would want from a winter fleece jacket and looks super cool, made from 100% polyester shearling fleece, your Patagonia is guaranteed to keep you wonderfully toasty. The feminine modern jacket provides added features such as a versatile shawl collar that can be worn flat or turned up for extra warmth, a full length zipper with internal wind flap and external hidden snap placket and handwarmer style pockets to keep you mitts nothing but cosy. Scottevest’s products have many pockets to help offset checked luggage fees, I love mine. The Scottevest website provides a cool feature; a warmth chart is available allowing you to find the perfect jacket for every season, you can also compare garment features ensuring you end up with your ideal jacket. The SeV Chloe hoodie is a super cute jacket claimed by Scottevest to be the ‘most useful hoodie in the world!’ can the jacket live up to this high praise, it certainly includes characteristics that would say so. The hoodie features 14 (yes 14!) discreetly placed pockets, perfect for travel; you have an insane amount of compartments to keep your holiday essentials safe, the garment has also been tested to ensure style, fit and function even when the pockets are filled, bonus! 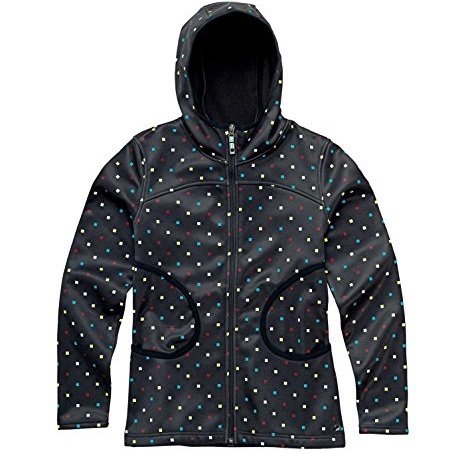 The jacket has a super plush interior, an ergonomic zipper pull, folding cuffs with added thumb holes and is available in Kiss (grey with pink lining) or Magic (black with black lining). Step away from the synthetics! The Icebreaker’s Arctic hoodie is crafted from plush Realfleece 320 fabric and cosy merino wool fleece – a water resistant exterior blocks the weather from the outside whilst the super soft wool insulates you from the within, the water-repellent nanotechnology ensures you stay super warm and dry. 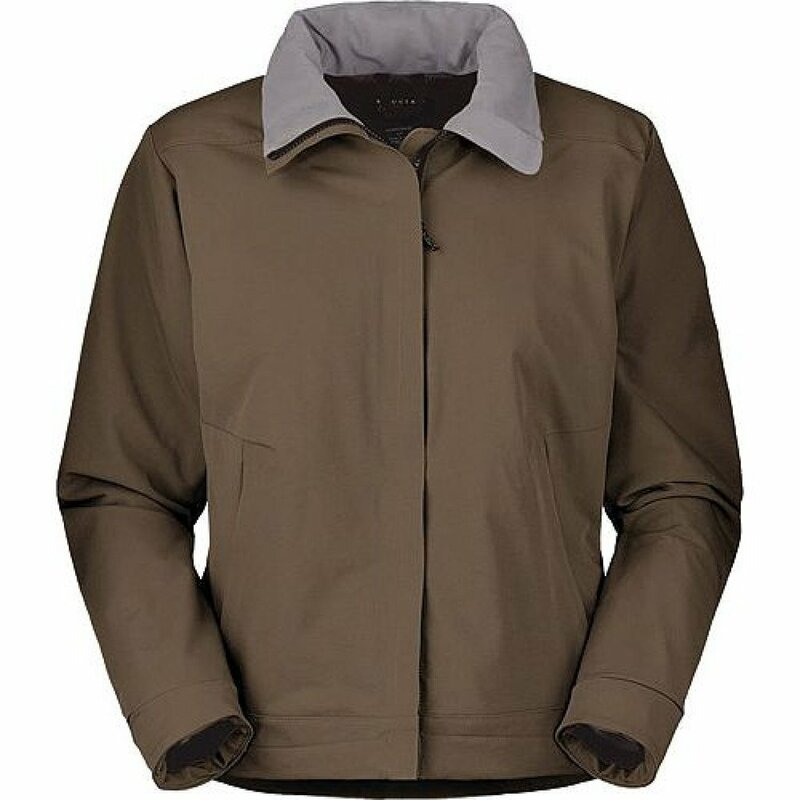 The jacket is lightweight, breathable and regulates your body heat – realizing moisture to keep you dry and comfortable, it features characteristics such as raglan sleeves for ease of movement, zipped hood and shaped sleeve cuffs for warmth, zipped front pockets and a chest pocket with MP3 player cord hole. It is not fleece but a stylish wrap is the Barefoot Dreams Wrap sold at Nordstrom, great on airplanes! 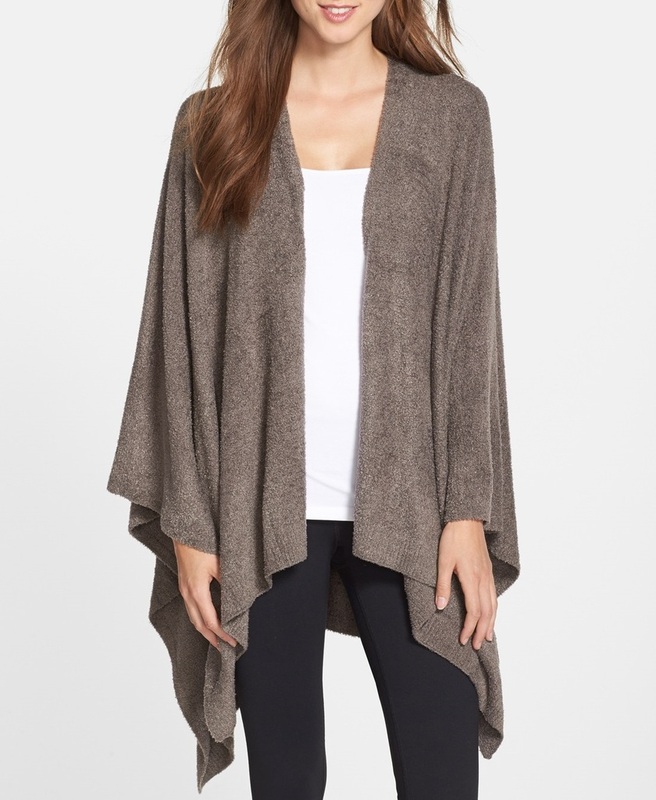 Check out the Barefoot Dreams wrap from Nordstrom, a great alternative to bulky jackets and an awesome choice for plane wear, crafted from nylon and rayon bamboo, the soft wrap can be worn open and draped or wrapped to contain heat and keep you warm. LL Bean offer a classic range of fleeces, created form Polartec fleece and a touch of Lycra, the jackets are insanely soft and comfy, great for both indoors and out. The pill resistant exterior keeps the jacket looking like new, even after many washes, perfect for long travel trips, the added Lycra elastane ensure durability and better shape retention. You can always try a brand like Burton. They always make outdoor gear that it somewhat more stylish. But fleece doesn’t really roll down tight. Won’t stop a grizzly attack, but warm enough to feel like you’re living inside one. The jackets available at Burton, primarily for snowboarders, look insanely snug especially the Cora fleece – crafted from DRYRIDE Thermex fleece, the fabric had the ability to keep you super warm whilst being highly breathable and quick drying. Sahalie makes a stylish P Coat fleece. 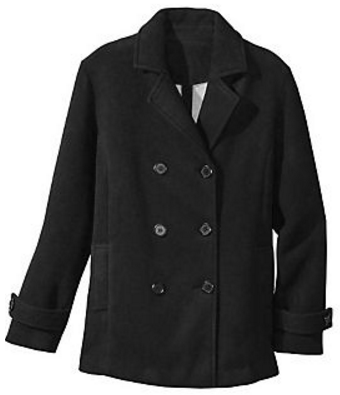 If you’re after an alternative to a jacket or hoody try the Sahalie pea coat, created with a knit exterior and fleece interior, the coat guarantees super warmth without being oversized and bulky. I have one from the brand Berghaus, I tried to look it up online, but it`s not in their collection anymore, go with a hoodie, slim fitting and a bright color, that makes it a bit more stylish. 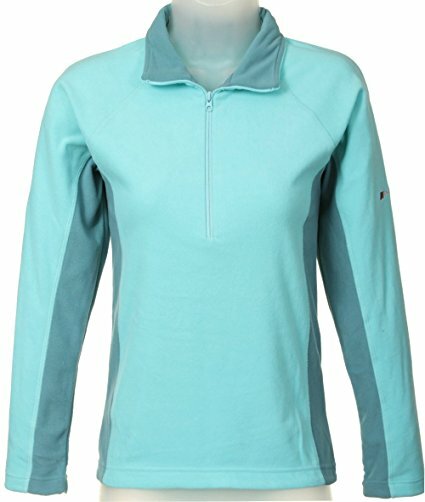 Berghaus are a brand that has a great selection of casual fleeces for everyday use; they can be worn as either a mid-layer or as an outer garment to keep you nice and toasty, the pullovers are crafted from a micro fleece fabric that is light, durable and engineered to minimize pilling and guarantee super comfort. In my experience, the Mountain Hardwear Offwidth is a fantastic cool/wet weather jacket that’s equally suited to chilly aircraft, sea excursions, or cool evenings spent sightseeing, as it is to hiking or climbing. This jacket is perfect for travelers – suitable for all types of cool and wet weather situations, ranging from hiking or climbing to city sightseeing. 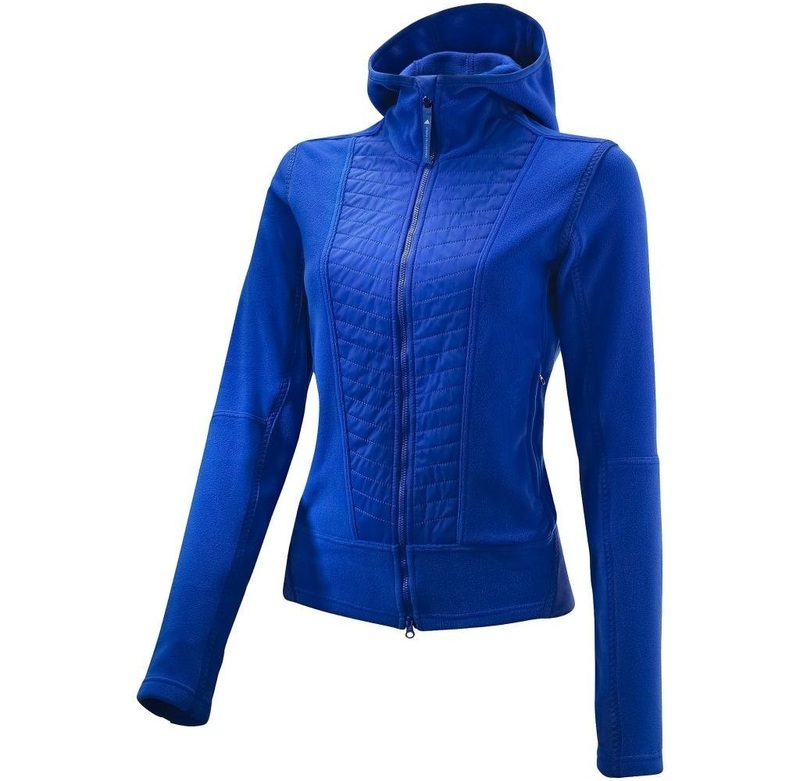 The jacket is crafted from Tufstretch, a blend of polyester, nylon and elastane, the fabric is tough, stretchy, abrasion resistant and lightweight. In addition the coat is lovely and comfy, has the ability to keep you super toasty and packs down into a small package whilst remaining wrinkle free, bonus! Do you have anything to add? Comment and share below! 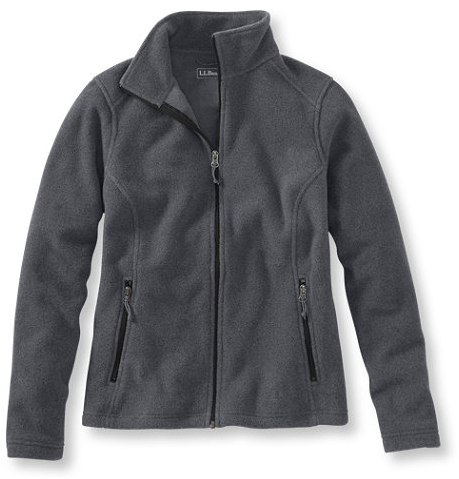 Hope you liked this post on readers choice top 13 fleece travel jackets! Please share it with your friends on Facebook, Twitter, and Pinterest. Thanks for reading!